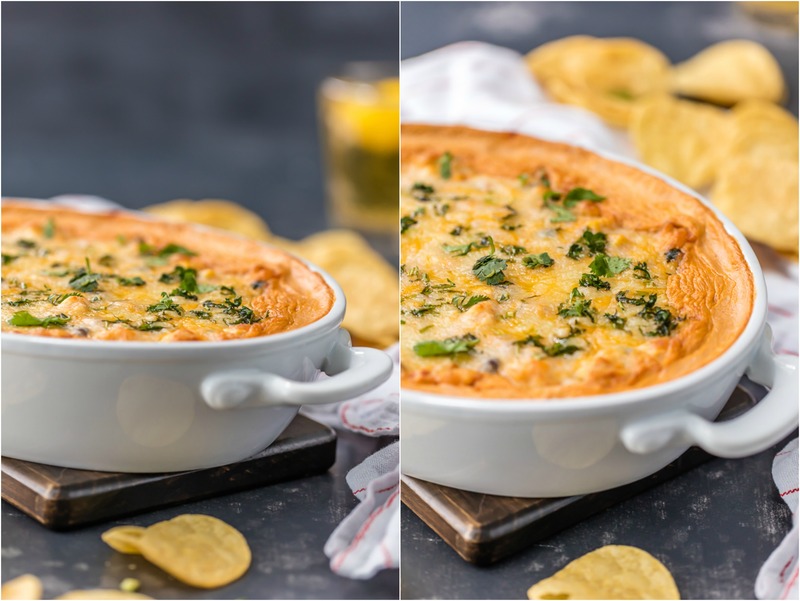 Spicy Chicken Enchilada Dip, the BEST DIP EVER! So addicting and full of flavor! I like this dip so much that I'm posting it for a SECOND TIME! 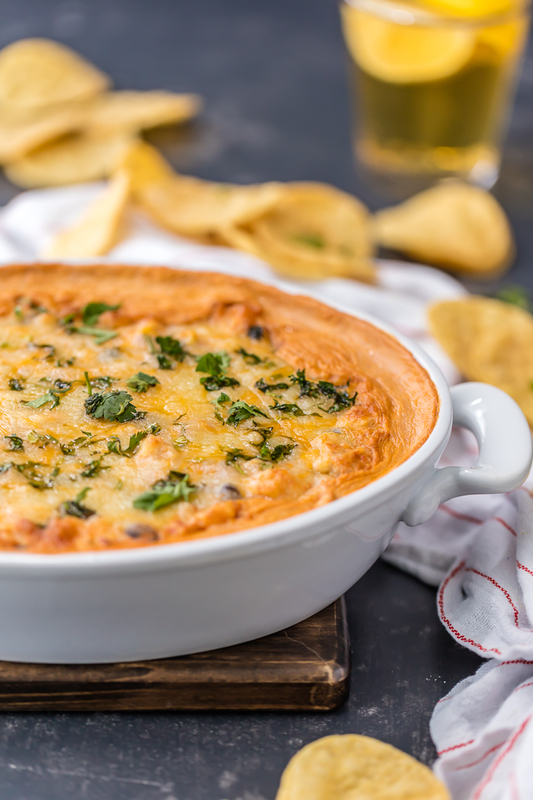 Chicken Enchilada Dip was one of my most popular recipes early on for The Cookie Rookie. As with every blog, photos evolve and we end up hating the early pictures we once loved. 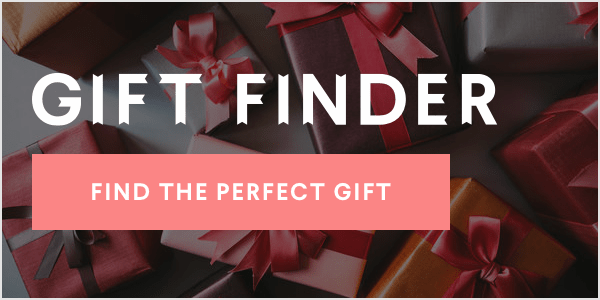 That post still gets a lot of hits from Pinterest and google, and I cringe every time just a little bit at the photos. Not my worst, FOR SURE, but I don't love them. I thought the dip needed a bit of a sprucing up! I made a few slight changes, added more cheese (duh), and added a bit more spice. You can see the original post HERE. Welcome to Spicy Chicken Enchilada Dip part TWO! 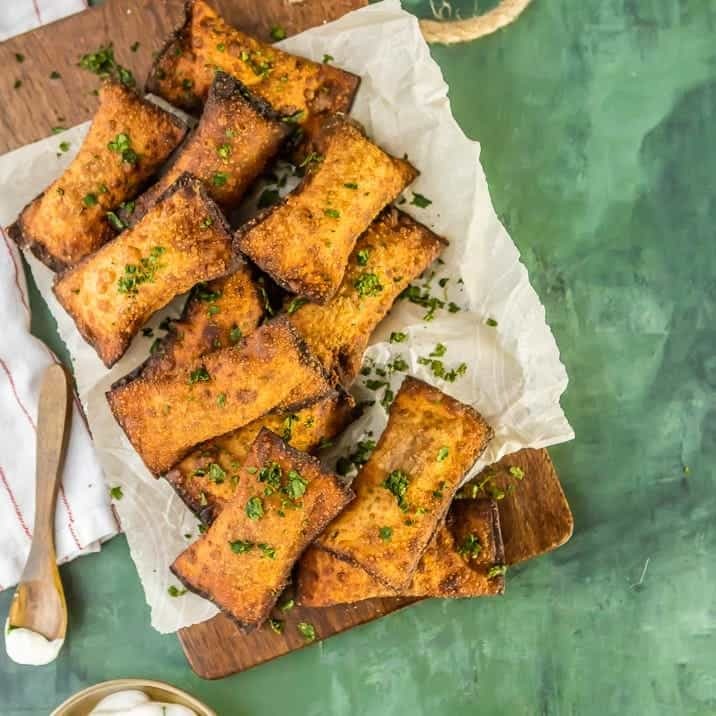 This is one of those easy recipes that Pat asks for over and over again. His biggest frustration with the blog, other than eating everything cold after I've taken about 500 pictures of every meal, is that I rarely repeat recipes. I don't want to waste food, so we try to eat everything I make for the site. It makes the most sense for me to keep trying new things. But sometimes there are favorites that Pat really wants, and I'll give in. I told him if he would be my hand model for a day then he could have his dip. This is just too good to not make again and again. 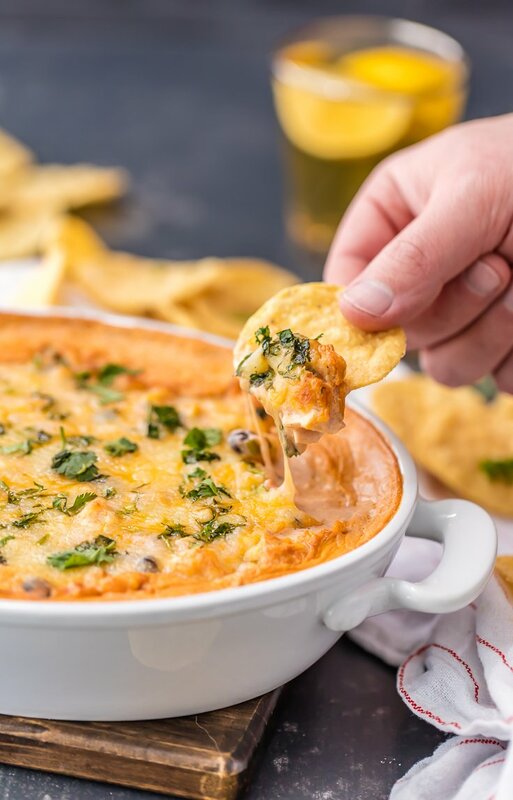 Cheese, chicken, beans, corn, enchilada sauce, cilantro, MORE CHEESE; this dip has it all! 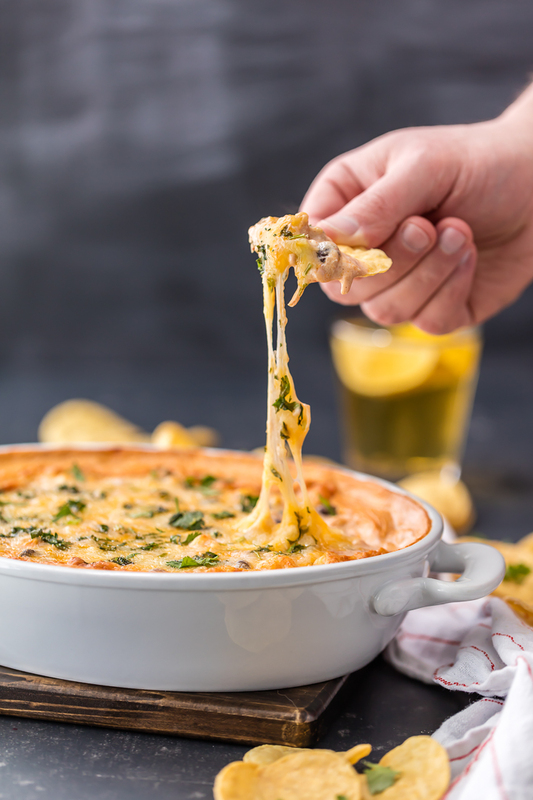 It's perfect for tailgating, potlucks, or just an appetizer dinner at home (our fave). THAT STRETCHY CHEESE!!!! 3/4 can hot enchilada sauce (if you prefer less spice, use mild) You can use the entire can if you want the dip a bit thinner. 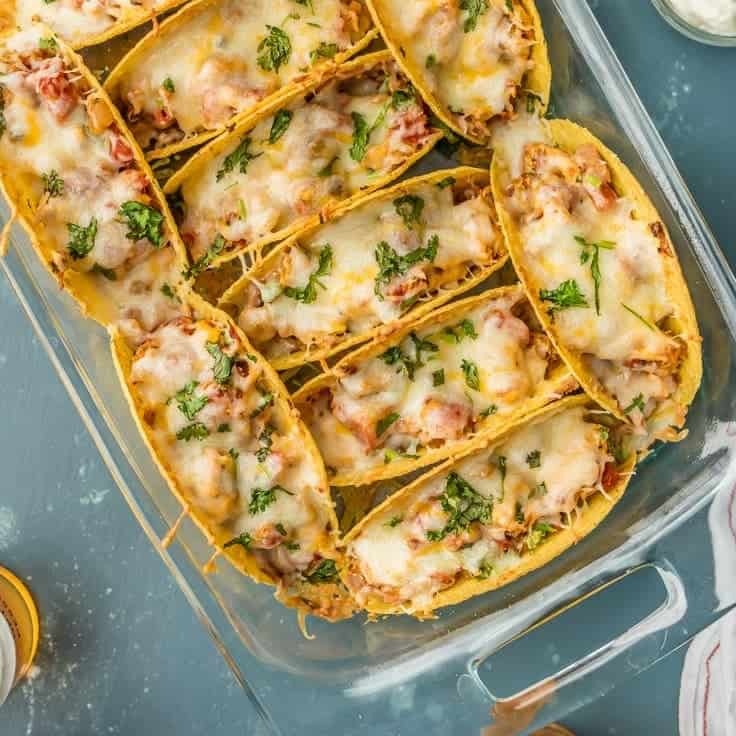 In a large bowl, mix together the cream cheese, beans, corn, tomatoes, enchilada sauce, queso cheese, 1/2 cup Mexican Blend cheese, and taco seasoning. Top with the remaining cup Mexican blend cheese and cilantro. Bake for 25-30 minutes or until cheese is bubbly and melty. Top with more cilantro and sour cream if desired. 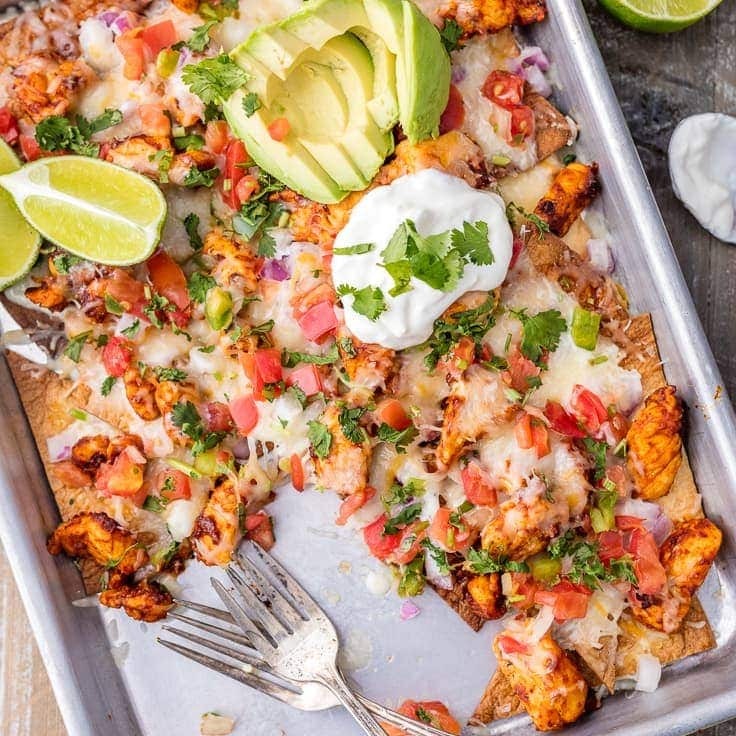 BE SURE TO CHECK OUT OUR OTHER FAVORITE TEX MEX RECIPES! 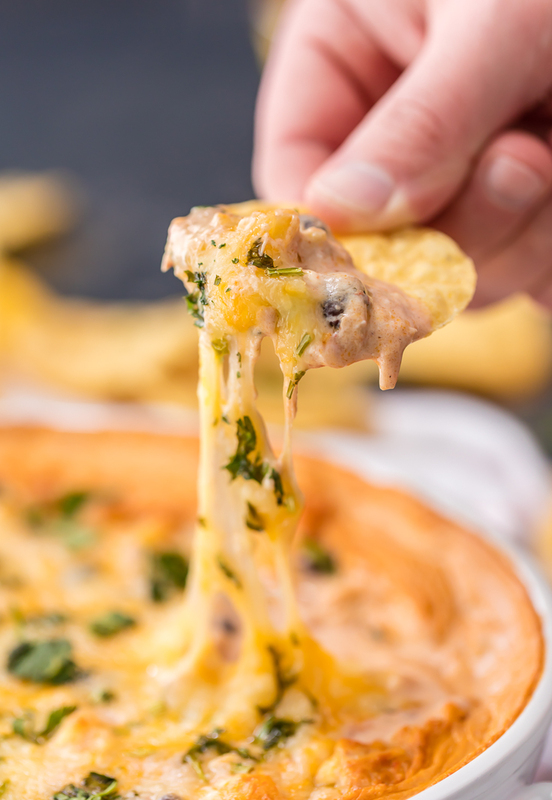 The post Spicy Chicken Enchilada Dip appeared first on The Cookie Rookie. WATCH: For even MORE dip inspiration.